A fun and successful weekend even with the Conyers Jerk Chicken Festival going on right next to the warm up arenas! 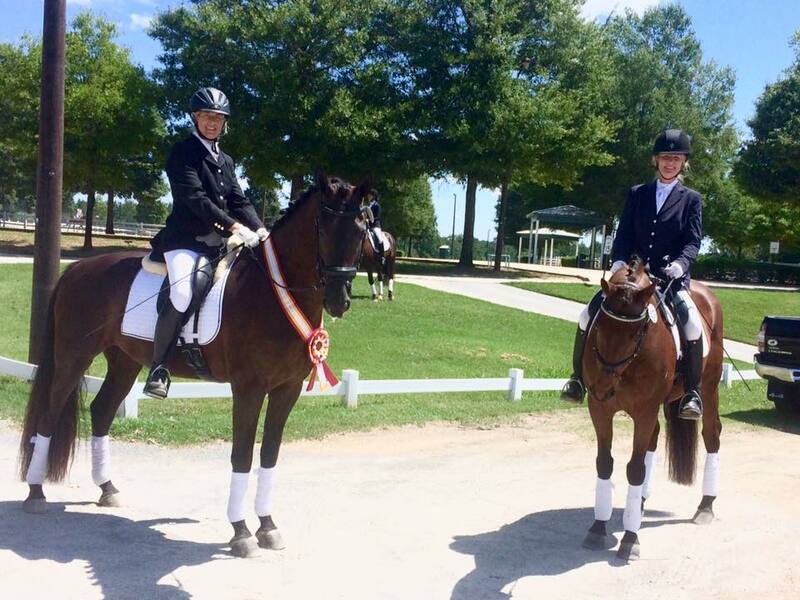 Mary and Casper debuted their Fourth Level Freestyle, taking First place both days with a 71 and 72%!! Think it's safe to say the judges liked our changes to the choreography and not too bad for only completing the freestyle the middle of July! Meredith and Bodeguero tried their hand at Second level. Very proud of how well behaved Bodey was with all the commotion (this only being his 3rd show and still only 5)! Martene and Phoenix had a great schooling weekend. Phoenix is finally turning into quite the gentleman on the show grounds. Linda and Extra were in the upper 60's both days at First Level, qualifying them for Regional Championships. We had a great weekend in Murfreesboro, TN. 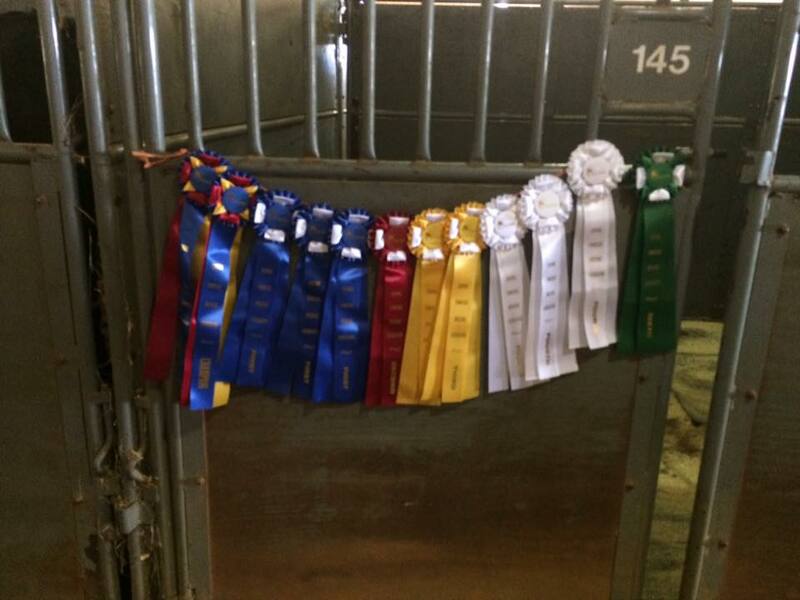 Sir Aspen and Jessica had an all blue weekend being in the upper 60's at Second level. This earned them a spot at the Regional Championships as well as taking High Point for Second level each day. Diva had a great time schooling and did well with all the commotion. Martene and her boy, Phoenix, took a stab at qualifying for Second level. Phoenix was a true gentleman; however the pair had some trouble with test riding. Still couldn't be more proud of Martene and how far she's come with only riding Phoenix for such a short time. Pat and Martene are at it again! Both ladies earned their second qualifying score for Regional Championships at First level. Pat also got her very first 68% taking first place out of 11 riders and earning High Point Adult Amateur for the show. Congratulations to Pat and Martene! The ladies had a great show and earned some great awards. 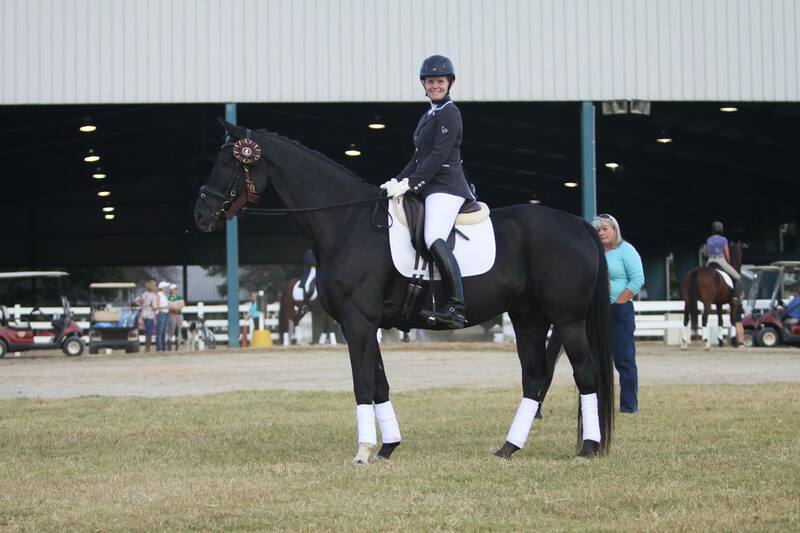 Martene and Phoenix took Reserve High Point in the CBH Friesian/Baroque Award for Saturday's ride! Pat and Corsair won the Dana Clark Timeless Award for their Saturday ride! Both ladies earned scores towards their Bronze Medals and Regional Championships. Avalon had a great turnout and show this past weekend in Conyers. Mary stole the show with her lovely Dutch gelding. Qualifying for Regionals at PSG in one weekend (beating even the open class with her scores both days) also taking the Reserve High Point Dutch Award. 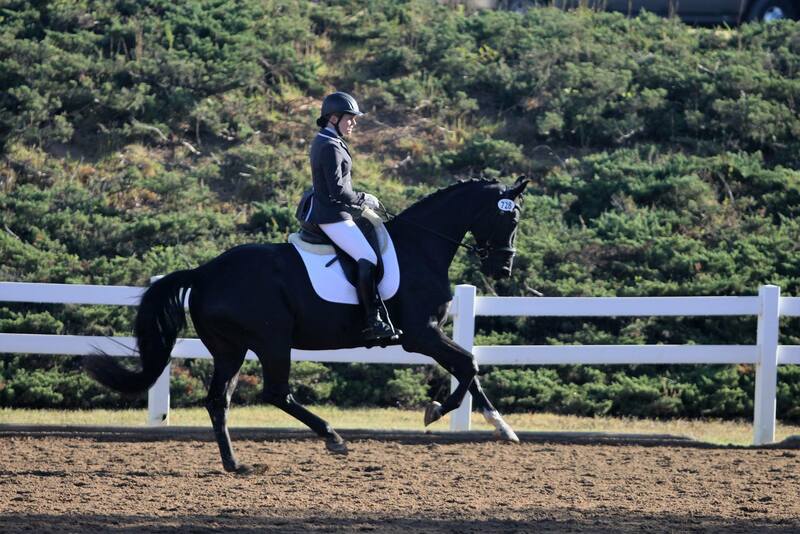 Pat had a solid weekend at First level with her boy, Corsair (this only being her 4th show ever). 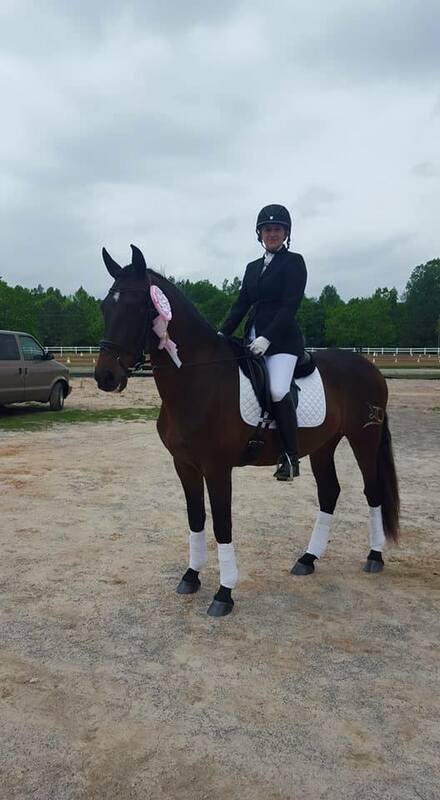 Pat fulfilled her First level score requirements towards her Bronze medal this weekend! Her riding is improving each time she takes the stage and had several really nice moments. Harmony is improving! Pat and Whit also brought their young horse, Bones, to the show with Jennie. Jennie had two great rides on the baby at First level, taking Second both days (this only being his second time out)! 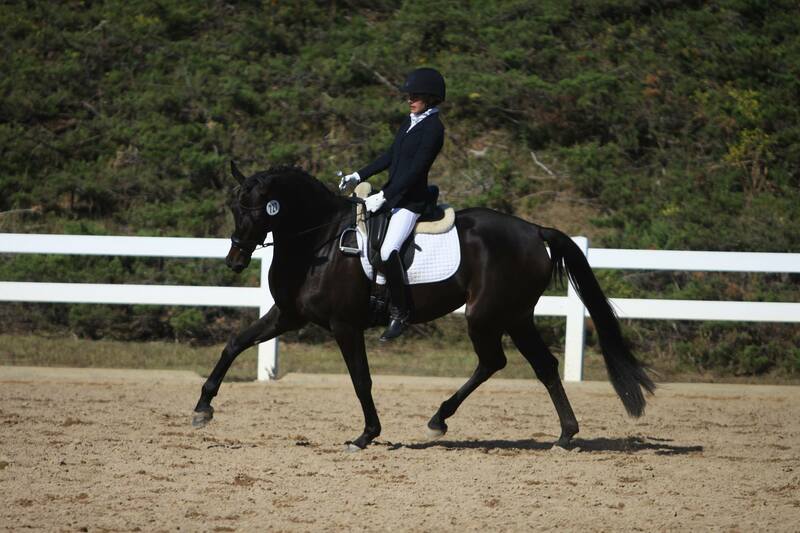 Martene's young horse, Phoenix, had a great weekend. 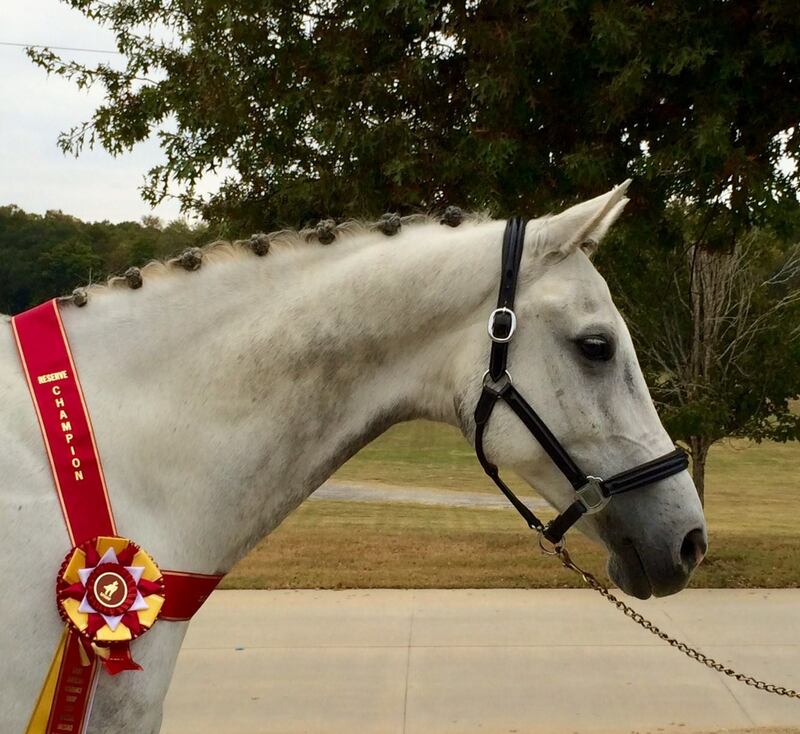 Saturday's ride earned a qualifying score for Regionals at Third level along with High Point Georgian Grande of the show and 6th place CBH Friesian/Baroque High Point Award for the show. Sunday's ride was not as good and had some costly mistakes, however still taking First place both days. Still have some work to do, but very proud of this boys efforts on Saturday. Jennie had a good show with Diva at their debut in Third level. Earning Jennie her Bronze Medal and taking First place both days. Congratulations on all your hard work Jennie!! Congratulations to Jennie and Hochadel's Diamond Girl taking 3rd in the 2016 GDCTA Year End award for Second level Open! Jennie, Pat, and Jimmy are off to a great start for the season. Jennie had the pleasure of showing Bones, Pat's, young horse, in his very first show. The pair took a first and second place for the weekend at Triaining level with scores of 68 and 69%. Pat competed with her other horse, Corsair, at Fisrt level taking 5th place out of 11 both days. Jimmy had a great weekend at Second level. The pair earned both Second level scores towards their Bronze Medal. Barbara and Meredith had a great start to the show season. Barbara and Mureno competed at Second level for weekend. Meredith and Bodeguero CIX had a solid weekend competing at Training and First levels. The pair took 5th place in the CBH Friesian/Baroque High Point Award for the show on Saturday. 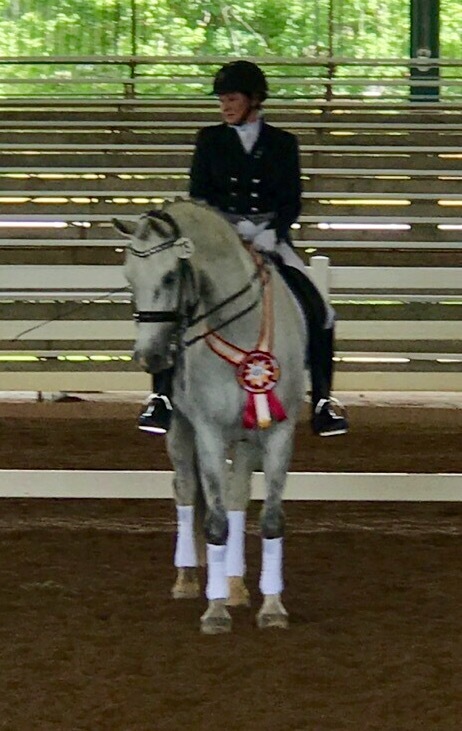 Had a great time at the USDF Nationals in Lexington, KY. Mary Youngblood and Casper had a great ride in the Fourth Level Championship AA class taking 6th out of 18 riders! Very proud of these two, they rode a very solid test despite the crowded warmup and tense surroundings. Looking forward to next year. What a huge turnout at Regionals this year...over 550 horses!! Very proud of everyone in our group on how they handled the craziness, show nerves, and the long week. Crownprinz and Mary Youngblood were the stars of the show. The pair not only took Reserve Champion for Fourth Level AA Championships with a 68.7%, but they earned a spot for Nationals! Congrats Mary and Casper! Sir Aspen and Jessica took 8th out of 40 riders in the First level Open Championship class with a 68%. 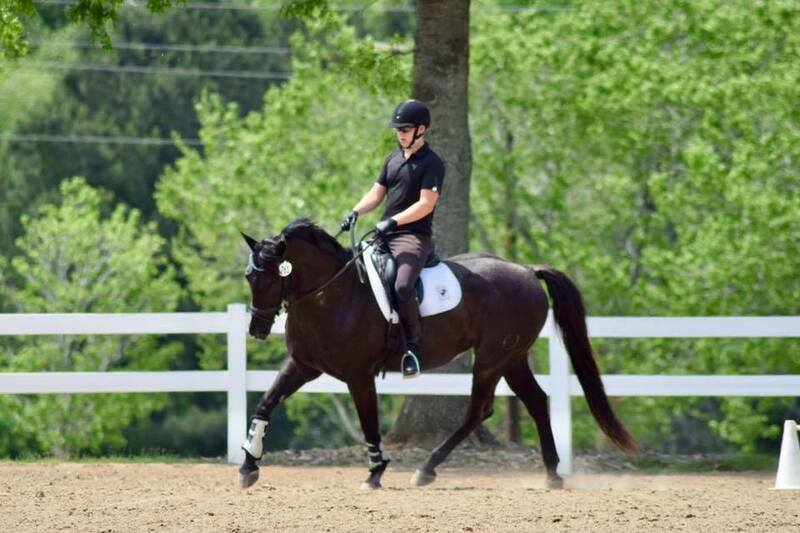 The pair had some trouble keeping their Second level Championship class as relaxed having some mistakes and scored a 65 from E and a 58 from C making it a 61.5% for 21st place out of 37 riders. Still very proud of this boy and how well he handled himself throughout the week. Hochadel's Diamond Girl and Jennie Roberts had a solid show. The pair really shined in the Second level Championship class and scored a 64.9% taking 12 place out of 37 riders! First level championship class had some bobles, but still managed to take 28th out of 40 riders. Very proud of both Jennie and Diva for a great outing. 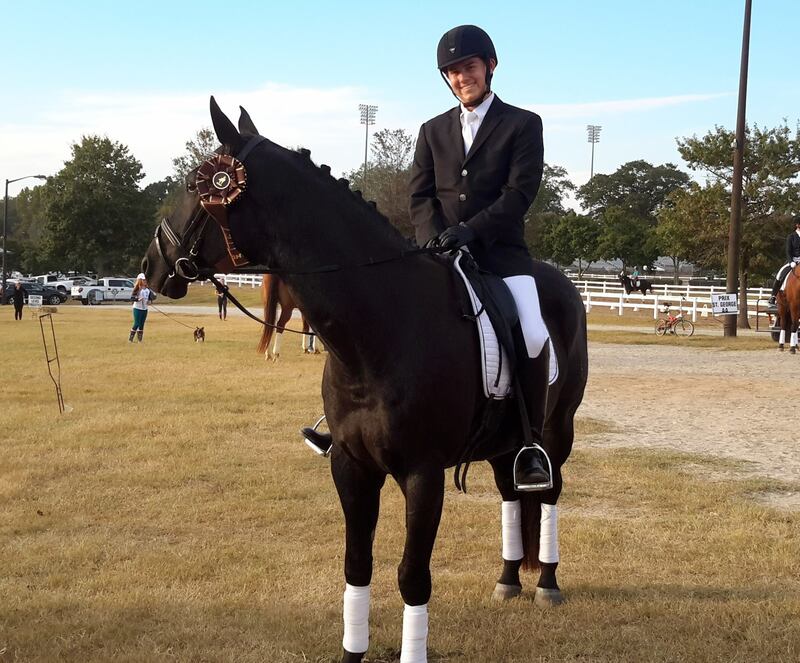 Jimmy Casey and Rhythm and Blues took 8th out of 47 riders in the Training Level Championship class with a 69.6%. 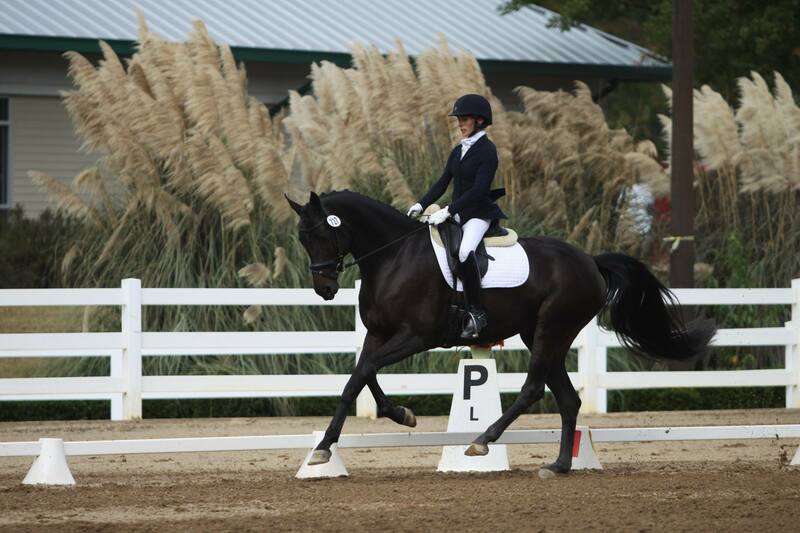 The pair also took 11th out of 34 with a 67.2% in their First Level Championship class. Very proud of how far this pair has come! Thanks to everyone who helped make this a great show!